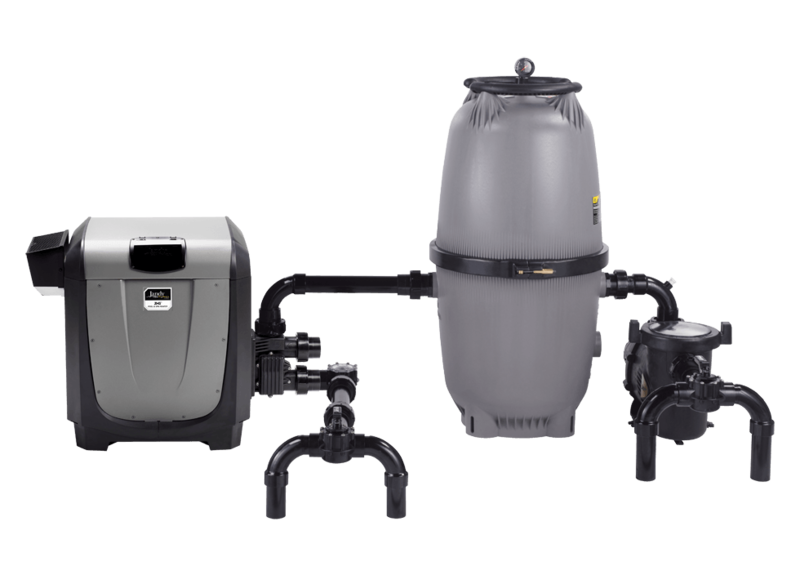 Experience a whole new level of comfort and convenience with the lightweight, cutting-edge design of the JXi™ heater for pools and spas! Its compact form factor—just two feet by two feet—makes it flexible, able to fit into even the tightest of spaces. And with a thermal efficiency rating of 83% and a low-NOx design, it’s the smart, energy-conscious choice for your pool too! Poolarama is proud to carry the JXi™ pool and spa heater by Jandy. Hayward H-Series heaters deliver precision water temperature control and achieve the ideal swimming pool and spa comfort level. 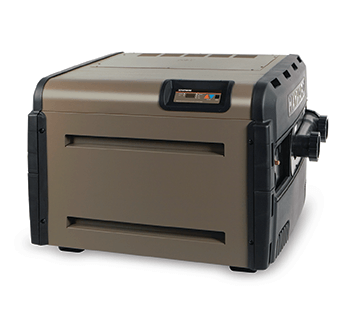 The Hayward H-Series heater represents the very latest in heating technology for swimming pools and spas. Advanced features include digital LED control panels on all electronic direct spark and induced draft hot surface heaters, a rust-resistant water path with polymer header assemblies, and a rapid-heat combustion chamber. H-Series heaters are easy to install and maintain, thanks to its low profile, lightweight, and CPVC plumbing capabilities. In addition, all Hayward H-Series heaters are equipped with a Cupro Nickel Heat Exchanger for efficient heating and superior durability. Cupro Nickel provides improved durability and longevity against the damaging effects of erosion that can occur under high-flow conditions, corrosion from occasional pool chemical imbalances, and is ideal for salt-water pool systems. For extra protection, the cupro nickel material has been coupled with an improved flow rate by-pass control. 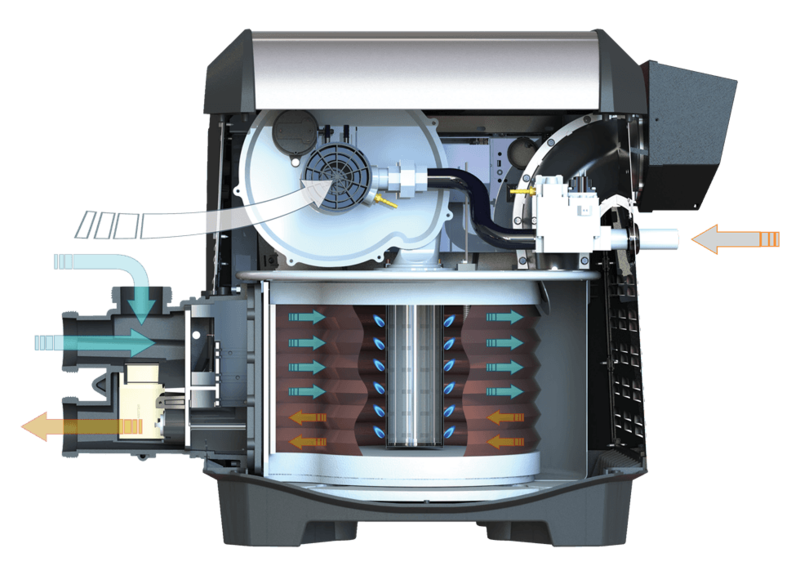 Together, these added technological improvements ensure that your Hayward heater outperforms and outlasts expectations. 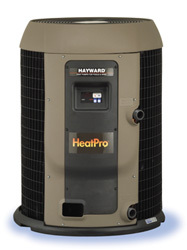 Get the most from your swimming season with the HeatPro heat pump from Hayward. Now you can swim longer into the evening hours, earlier in the spring, and later in the fall. The high-efficiency HeatPro gives you the perfect water temperature while using less energy than natural gas heaters. The HeatPro from Hayward is the perfect addition to your in-ground swimming pool or spa. In addition, the HeatPro heat exchanger completely heats all the water without allowing corrosive water to touch metal anywhere within the heat pump. HeatPro’s Armor-Coil-protected heat exchanger allows the water passing through the system to be heated and retuned to the pool. The ArmorCoil heat exchanger is protected with an exclusive coating that isolates the metal from damaging chemically treated pool water preventing corrosion and scaling and providing a longer life for your heat pump. 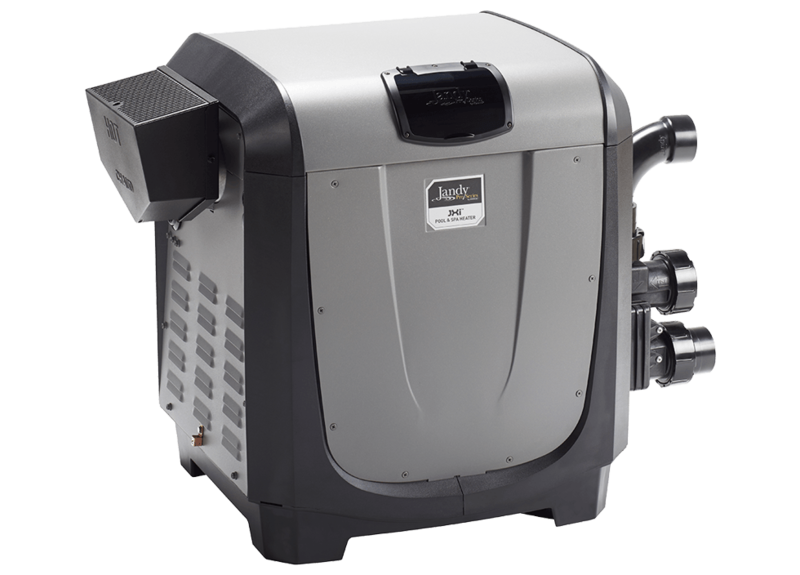 Hayward HeatPro heat pumps offer an additional option to heat your pool that is safe, reliable, and energy efficient. Save money while enjoying your pool—the HeatPro Heat Pump can save you up to 80% in operating costs, paying for itself in a single year of savings. Make a splash—contact us for a quote today! We are Ottawa’s #1 provider of vinyl inground pools, on-ground pools, above-ground pools, and hot tubs. We also carry a great selection of swimming pool safety covers and other accessories.